Most photographers need a website that they can update easily and frequently as they add new photos and sets to their portfolio. 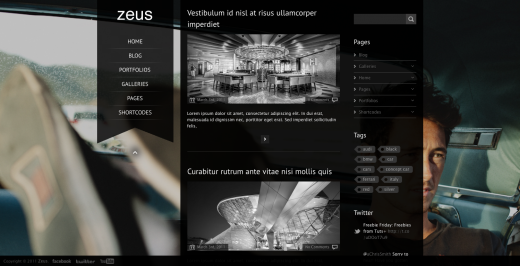 Using a WordPress theme means to make your photos look appealing whilst making it very easy for your customers to navigate and view your great photographs. 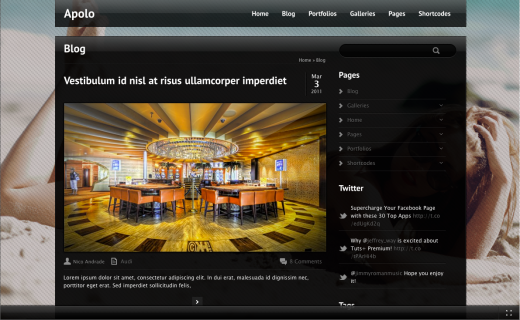 I have already posted portfolio WordPress themes and entertainment WordPress themes. 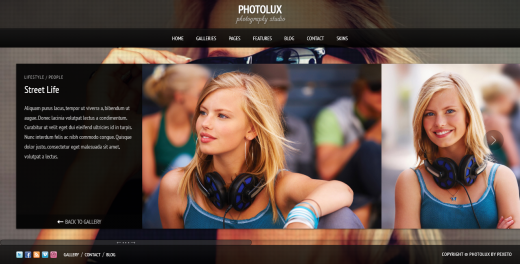 So today, I’m going to share with you some of the best and greatest photography WordPress premium themes. 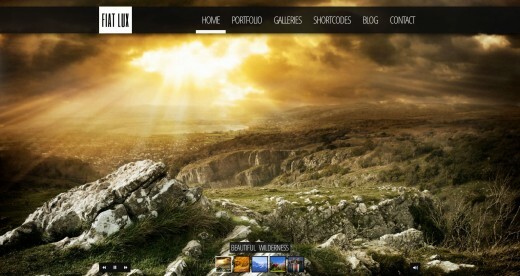 This collection includes WordPress themes designed specifically for photographers. 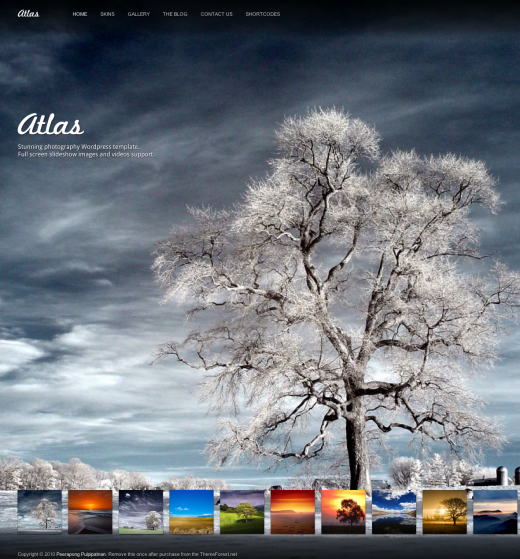 These themes will help you to share your beautiful photos and your collections around the globe. 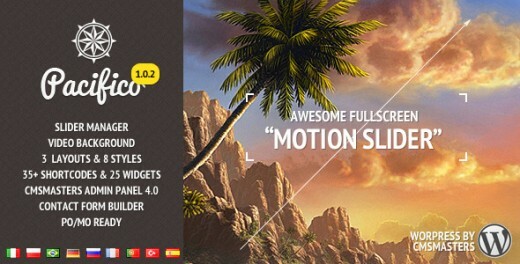 Pleased to present you Pacifico – fullscreen background wordpress theme which can not be ignored! HER is a powerful, premium fullscreen background WordPress theme great for photography and portfolio websites but can also be used for other projects. 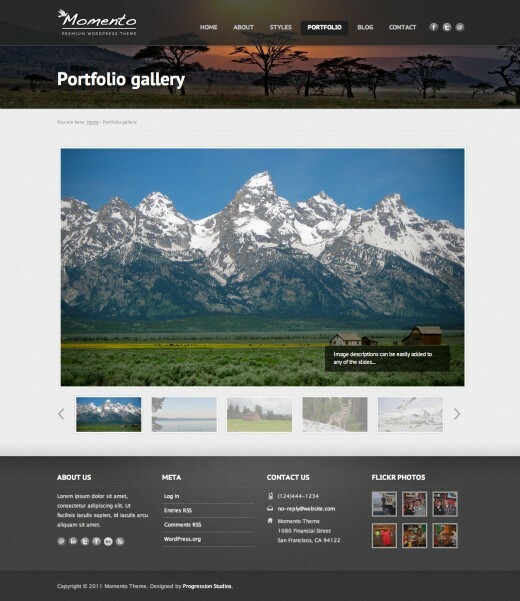 JR Photography WordPress theme represents stylish and elegant fullscreen theme for WordPress with separate Galleries and Theme Options management. 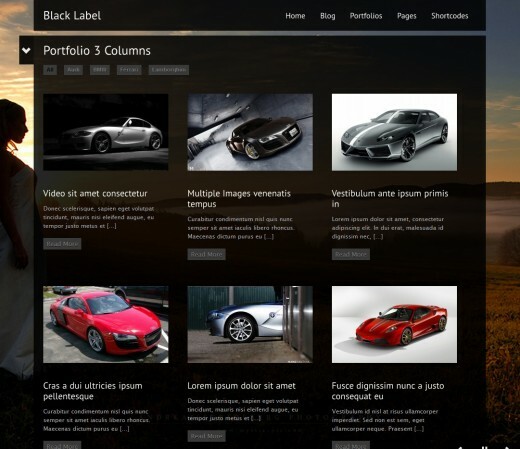 Fullscreen Video & Image Background wordpress theme, also with a Image Slider Background. 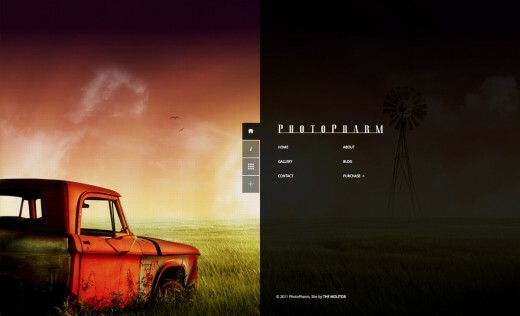 PhotoPharm is ideal for photographers and/or design studios. It utilizes a full screen slideshow feature for maximum impact. 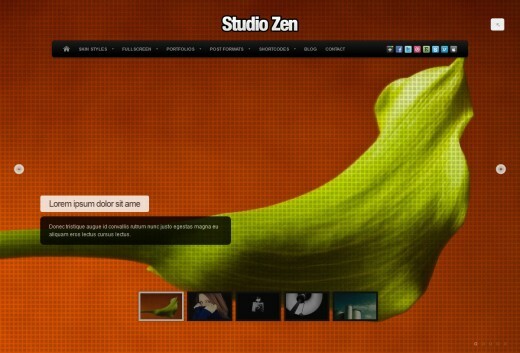 Studio Zen is a powerful theme for photographers and creative artists. Features Fullscreen slideshows with audio. Video fullscreen playback fro Vimeo, Flash, Youtube and HTML5 videos. 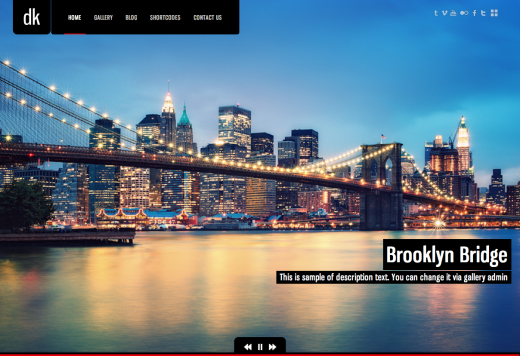 FIAT LUX is the best way to make fullscreen image and video background websites with an elegant minimal design.